of instruction, searching, analysis, synthesis, and application. you apply them with an open and happy spirit. The eBook places doing first, and explains afterwards. It's hands-on and informative! 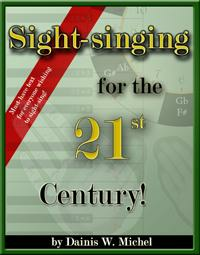 * gain perspective of your goal with multiple sheet music examples. 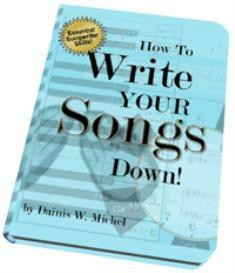 * learn excellent rhythmic syllables that will help you write your rhythms correctly. 93 pages chocked full of great information you won't find anywhere else. 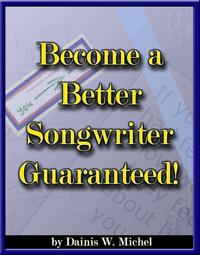 our songwriters and composers forum to get additional support!